As AI (artificial intelligence) becomes more prevalent in the smartphone industry, more companies are trying to implement the system in their products. Google, a pioneer in the field, has just announced that one of its apps, Gboard is now making better use of AI implementation. 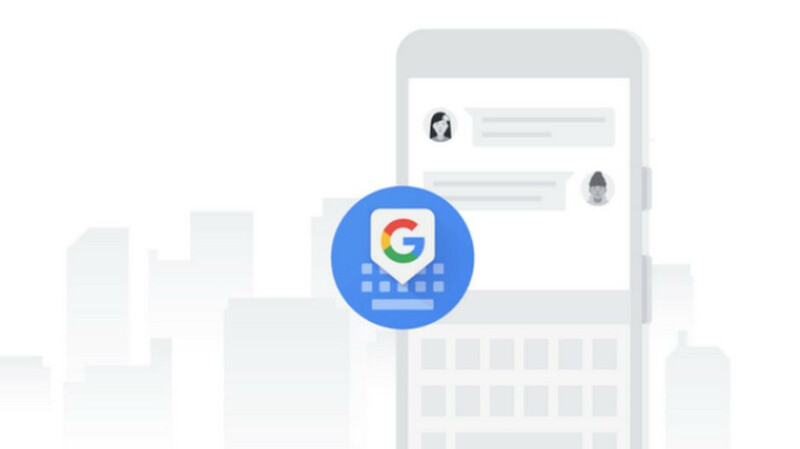 Starting today, Gboard users will benefit from major AI improvements that will allow them to share their feelings in the form of GIFs, emoji or stickers, faster and easier. The Android version of Gboard will now use AI to suggest users GIFs, emoji and stickers related to conversations. In order to take advantage of the new feature, you'll have to tap on the “GIF” icon that will appear in the top left corner of the Gboard app during your conversations. Once you tap on the icon, you'll get a limited selection of GIFs, emoji and stickers that the app believes are suitable to be shared in the chat. According to Google, the new feature is only available in English for the time being, but it will expand to more languages and other types of content in the future. The gboard app needs better prediction , not freaking GIFs.